Most people know ‘Low’ as the American indie rock group that formed Minnesota in 1993, who were famously known for their slow tempo’s and minimalist arrangements. Early descriptions of their work was often categorized as a sub-genre of rock called ‘slow-core’, which the band did not take to kindly to at the time. 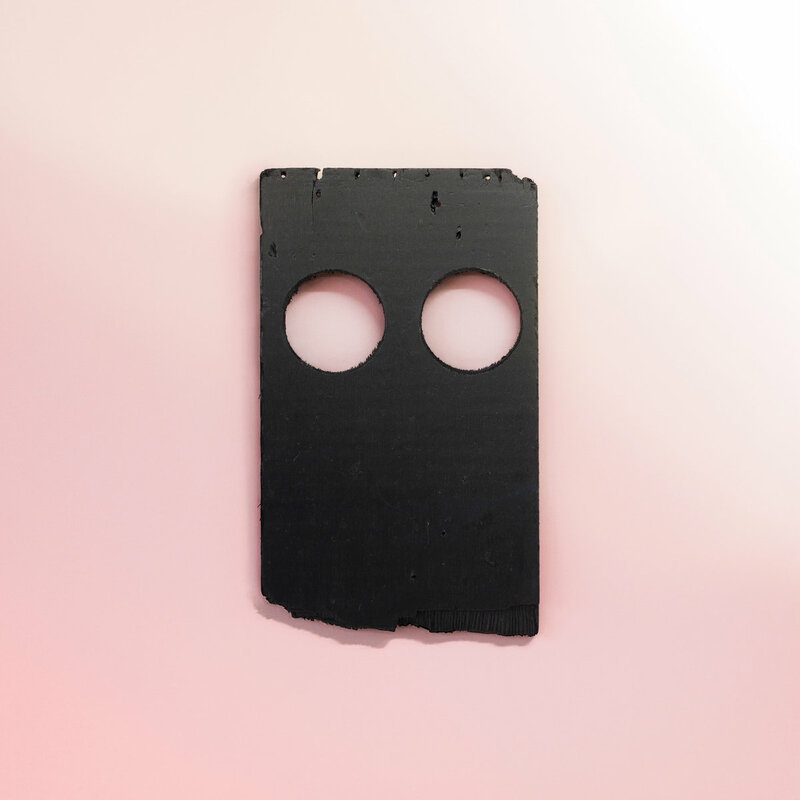 Now, Low have returned into 2018 evolving their sound and releasing new debut album ‘Double Negative’. Parker and Sparhawk’s striking vocal harmonies represent perhaps the group’s most distinctive element; the bitter-sweet sound of impending doom. The combining force of these two vocalists creates the feeling that one can only describe as being trapped in the darkest place of a lonely mind. This by no shadow of a doubt has been maintained in new album ‘Double Negative’, the eeriness that haunts their tracks and looks deep down into your soul is still there, staring at you in the face. But this time, their sound has evolved into something a little more modern – taking away from their earlier use of string instruments and subtle drum beats, technology has taken the wheel. The album begins with a song called ‘Quorum’, admittedly upon first hearing this blast through my speakers; I thought they were busted. As the song begins with an unsettling low-pitched sound of broken distorted noise, the sort of sound you hear when you drunkenly turn up your speaker far louder than it can comprehend and then blows. After quickly clicking on another song in the album to make sure the sound I was hearing was correct, I was amused to find that this bundle of painful noise was the beginning to the rest of the album. It will certainly catch your attention, which as uncomfortable as it is to listen to – it leaves you wanting to find out more. Continuing with ‘Dancing and Blood’ we’re again embraced by the shuddering booms of static noise, this time two voices enter – the husband and wife Alan Sparhawk and Mimi Parker harmonise over the symphonic sound of what sounds like Oxford Circus on a dull, wet, Saturday night. Sirens, rain, thumping. 6 and a half minutes in and the mesmerising atmosphere of this track leaves you feeling as if you’re stuck in a dark episode of ‘Black Mirrors’ – where all hope is lost, yet the sounds are helping you make sense of everything. The album seems to touch on the never-ending War and pain that our world faces daily, which never seems to have an end in sight. It focuses on aspects of wide-spread depression and mental illness, a medical condition that is recognised in modern-day society and is offered copious amounts of coping mechanisms and/or treatments – yet is somehow plaguing our population regardless of being brought to light and continues to grow throughout our communities. ‘Double Negative’ is not to be messed with or overlooked, the hard-hitting subwoofer that pounds through your veins combined with the harmonious sounds of female vocals pair up to be a tranquil yet disturbed masterpiece that you didn’t know you needed to hear until it’s already flowing through your blood and body. ‘They can fake derision / If we’re one and whole / Always in the dark’, lyrics extracted from ‘Rome (Always in the Dark)’ once again highlight the unsettling fear that we will never know the full truth of what goes on behind closed doors in our society, government and hierarchies. Leaving us with questions, a feeling of inconsolability and dread. But, despite ‘Double Negative’ leaving its unforgivable mark on our souls – it leaves us thankful and wanting to know more, wondering why we hadn’t questioned and delved deeper into what is going on in the world. And that, is what music was made for. Expression, emotion, wonder.